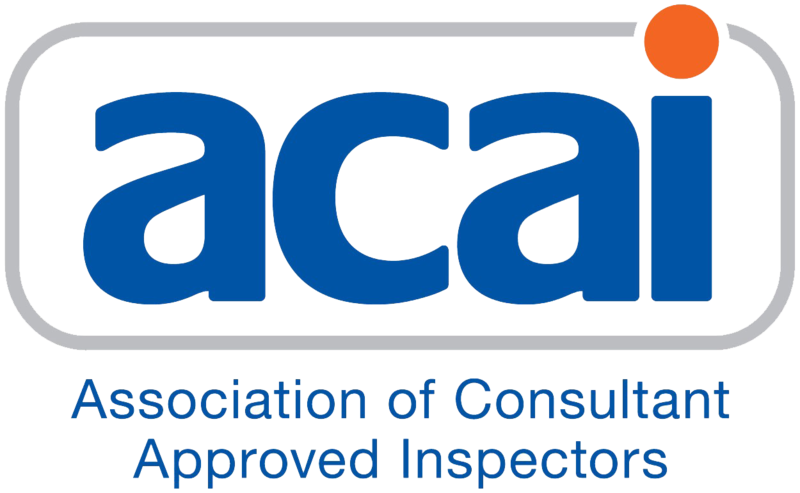 We offer a fully integrated multi disciplinary compliance service from a national network of offices. Our mission is to deliver highly professional and technical staff capability to our clients in a way that adds value and removes risk from the compliance process while improving standards of health, safety and sustainability across the built environment. 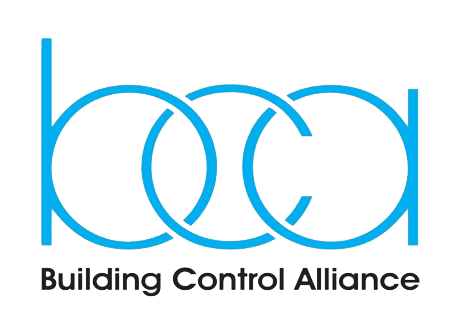 As the UK’s leading private sector building control body we believe that the building control process can add considerable value to the design and construction process. 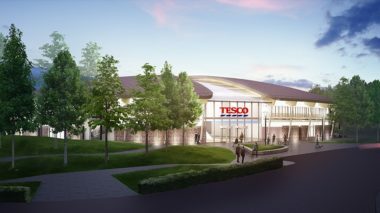 An accessible, collaborative and reactive approach combined with high technical capability removes compliance risk and provides real build and building lifetime cost savings. Butler & Young are at the forefront of thinking at all aspects of construction safety including bringing innovation to the CDMc process. As with all of our services we provide a national consistent approach that has full synergy with our building control and other services. Our service delivery is based on understanding our clients’ needs and is fast, efficient and non bureaucratic. 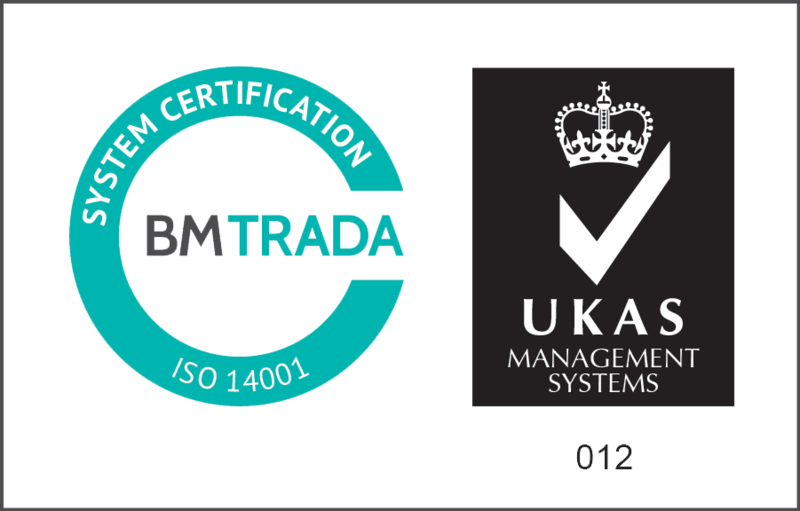 Our approach to CDM is proactive and is focused around an innovative site based approach. 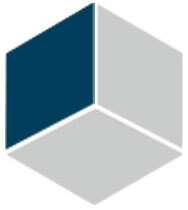 The Butler & Young Group is fully committed to the enhancement of skills and knowledge within the construction sector. Trenton Consultants offers structured training and seminars to meet your specific Continuing Professional Development needs and requirements. CPD Certificates are issued to all of those attending our courses. 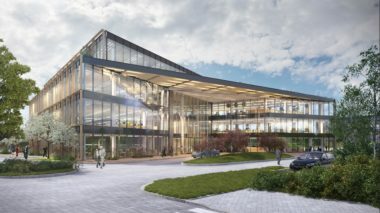 Butler & Young are a thought leader on compliance with regards to accesability, sustainability and environmental issues across build environment. From being influential in the field of statutory compliance we also engage with a variety of stakeholders with regard to energy efficiency and decarbonisation. 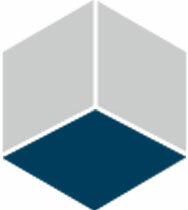 Trenton Fire is a wholly independent division of Butler & Young that delivers a range of fire safety services including Fire Engineering, Fire Risk Assessement, Technical Review, Product / Door Assessement & Modern Methods of Construction, Off Site Construction, Fire Safety Management and Fire Adviser Support. For further information of these services click on this window to be redirected to the Trenton Fire Website. 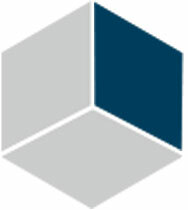 Online eLearning Portal with access to a host of course on health and safety. Let us help you comply with your legal obligations in terms of staff training and competency. We provide a wide range of e-learning courses ranging from fire safety to health & safety to serve everyone from large organisations through to individual learners. Butler & Young are at the forefront of thinking in all aspects of construction safety including bringing innovation to the CDM Advice process. 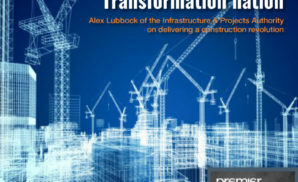 Our focus is not only in helping clients meet their statutory duties but also on providing value throughout the construction process via a streamlined site based approach. Butler & Young Scotland is a vehicle for delivering Butler & Young services in the context of the compliance systems and processes of Scotland. Our offices are based in the heart of Scotland at Coatbridge and our staff have a high level of capability and experience working with Scottish compliance systems, processes and procedures. 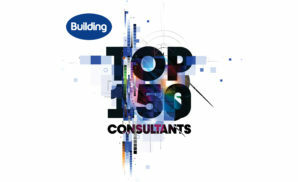 Butler & Young Group are delighted to announce that we have been placed at number 35 in the top 150 United Kingdom Consultants by the latest Building Magazine compilation list. We pride ourselves on providing the best services and consultancy that we can to our clients and are thrilled to be ranked so highly. Download your copy of our latest brochure, and learn more about our business and the host of services we offer. Our short film is your quick guide to Butler & Young, showcasing who we are and how we can help you. Tune into our podcast, which deals with the key issues affecting our industry and what they mean for you.